Bilston Glen Colliery. 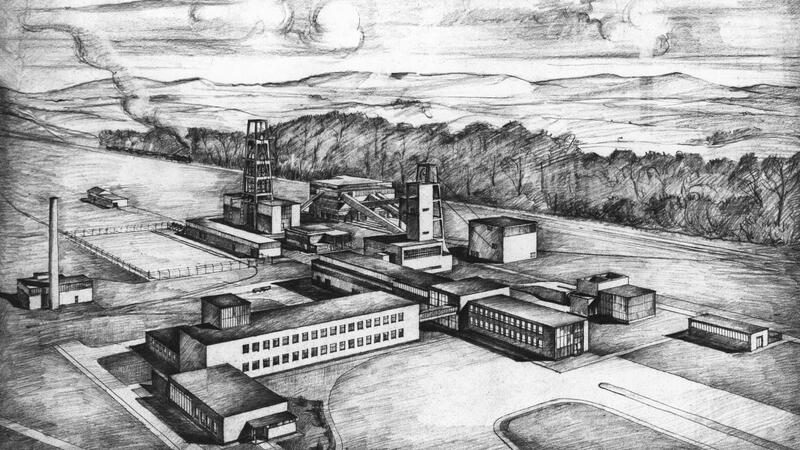 Drawing of new model colliery by NCB Scottish Region architect, Egon Riss. In The Road to Wigan Pier, his exposé of working class life in 1930s, depression-stricken northern England, George Orwell described the immeasurable impact of the coal industry on contemporary existence both within and beyond the coalfields. Orwell’s characterisation of the miner as a “grimy caryatid” is both poetic and apt. But the twentieth-century’s debt to the coal industry and its workers is more complex than the juxtaposition of messy conditions of production and the distant enjoyment of its products and effects. While the deleterious environmental impact of burning coal and other fossil fuels is now widely accepted, historically there is another side to coal, both socially progressive and hugely under-acknowledged. This concerns another form of environmental impact, which begins within the immediate context of the coalfields but whose influence extends far wider. From the nineteenth century onwards, the dangerous conditions surrounding coal mining precipitated a series of responses from both within and outside the industry. These began with public and private enquiries, commissions and ultimately acts of legislation that sought to improve aspects of miners’ working and social lives. In time these observations found themselves translated into spatial and environmental interventions which, especially in the twentieth century, realised conspicuously enlightened and humane pieces of architecture and approaches to urban form. Engaging with extensive visual and textual material contained in various archives across the UK, my research aims to reveal the contribution of the architecture of coal to twentieth-century Britain. Straddling the period before and after nationalisation and until the construction of the last ‘superpit’ at Asfordby in 1993, it critically records and analyses the once pervasive but now largely vanished infrastructure of a departed industry: educational buildings, pithead baths, holiday camps, hospitals, swimming pools, convalescent homes, housing schemes and other forms of urban settlement, model collieries and ‘superpits’. 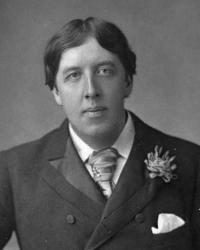 Of particular interest is the relationships between the aesthetics and organisation of these iconic and paradigmatic architectural forms and types of spatial organisation – built expressly for miners and realised through a social and socialist redistribution of wealth – and the development of similar interventions in the creation, nationwide, of a modern welfare state.